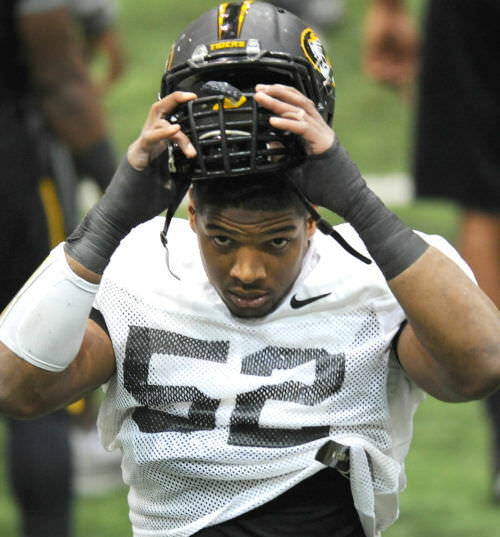 If you’re one who follows American sports, or even just the stateside mainstream media, you’ve likely already heard about Michael Sam (PeekYou profile here); the All-American defensive lineman from the University of Missouri, and top NFL prospect, who this weekend publicly came out as gay. While we believe that this sort of thing shouldn’t be a big deal (or even, for that matter, anyone’s business), we also acknowledge that as of today it is, and we commend and celebrate Sam’s courage. To learn more about Michael, his college career, his draft prospects, and many other aspects of his life both and off the gridiron, visit his PeekYou profile; where you’ll find links to social pages, articles, videos, photos, and more.